Qualified Translators: Who are They? A translator is “a person who translates from one language into another”. Qualified translators do this as a profession, having trained in translation theory and translation techniques: they are certified by degree diplomas, membership to official translators associations, certifications, etc. Although a thorough knowledge of the chosen working languages is essential, there are other elements that qualify a translator as a professional: an understanding of the profession, knowledge of translation methodology – and of specific terminology in the case of specialized translation -, and in particular, of the rules concerning wording, syntax, grammar…to a particular language and a specific type of translation: scientific, medical, engineering, financial, legal, technical… Experience is also a very important, even crucial, element in order to be considered a qualified translator. Language Services Providers can offer translators, revisers, proofreaders, editors, and interpreters that meet the specific needs of each client, in a wide range of specialized fields and language combinations. 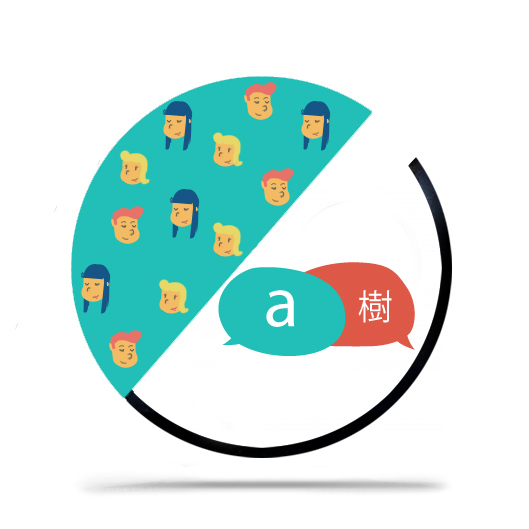 Because they have a team made up of, not only language professionals and qualified translators, but also team and project managers as well as coordinators, they can provide more efficient services -targeted to each client’s needs – and a more advanced system of quality control and quality assurance in translation. Deltatext was founded over 18 years ago; clients can vouch for our experience in providing quality translations and language solutions, thanks to our large team of professional translators. We offer the possibility of generating, analyzing and restructuring glossaries and translation memories, helping our clients introduce and ensure consistency and uniformity in all their translations, a symbol of good quality, and one of the reason why we are certified by standards ISO 9001 and UNE-EN 15038. At Deltatext, we have developed our own document and terminology software as well as a collaborative online platform in order to make the translation process much more effective, as it becomes progressively faster and cost saving. Through this platform, our clients can interact with our team managers and translator-revisers throughout the translation, revision, editing and proofreading process. Don’t hesitate to contact us for more information or to request a free quote.